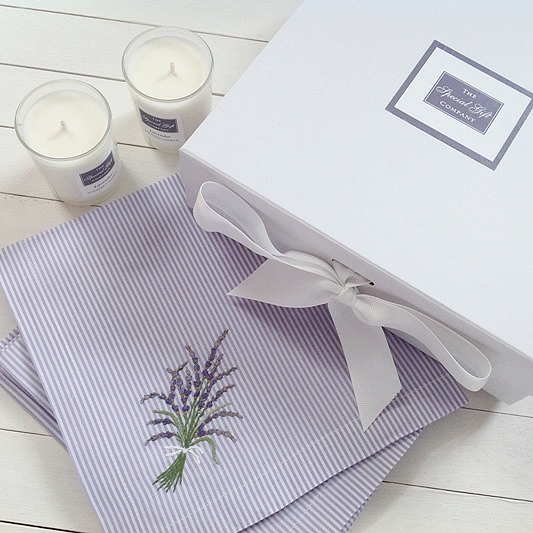 This pretty gift set contains four embroidered napkins and two lavender-scented votives. 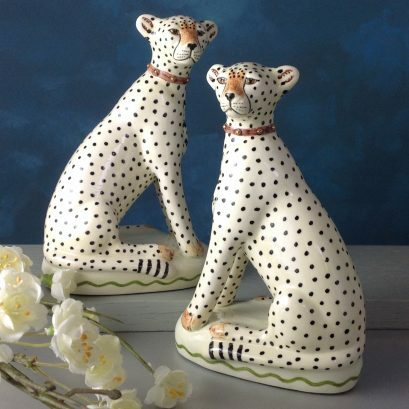 Fresh and crisp these home accessories are perfect for spring / summer entertaining. 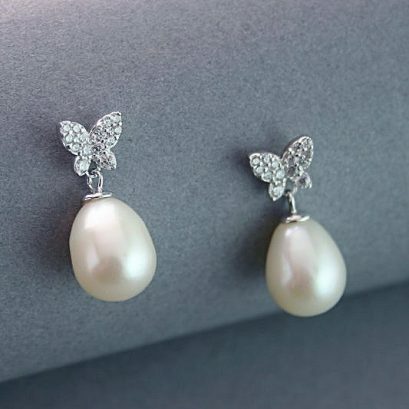 The purple and white striped napkins are made from 100% cotton and the lavender spray motif entirely hand embroidered. 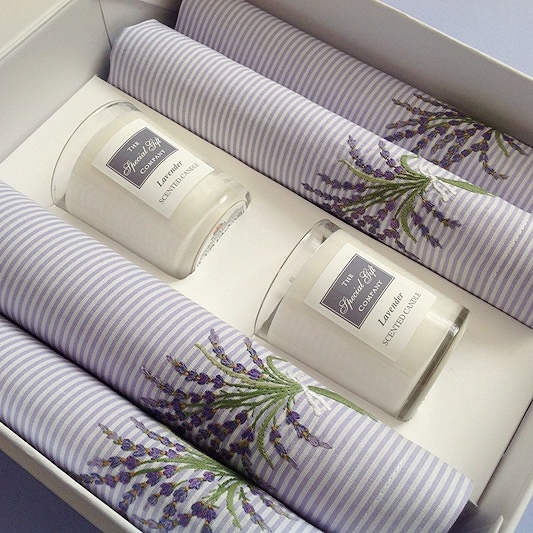 To compliment the napkins two lavender-scented candles from our own label collection are included. 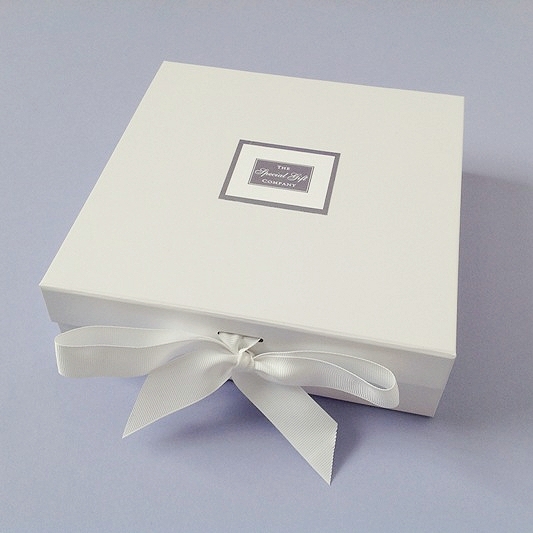 The items are beautifully displayed in a white rigid gift box with grosgrain ribbon. The box could also be reused to store the napkins for future use . 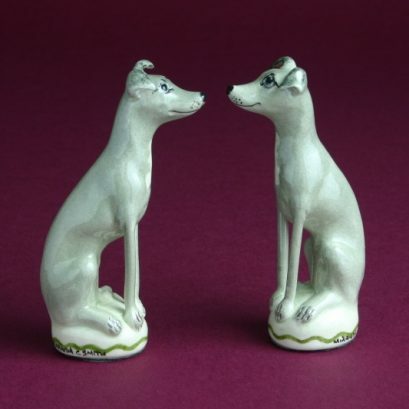 The set would make a wonderful present for a couple as a housewarming gift. 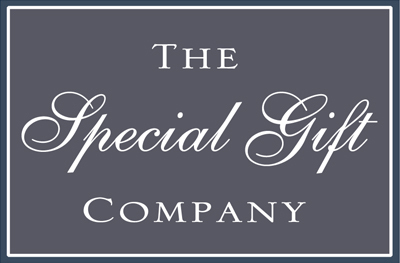 The box contains specially selected lavender themed products to make a gift set. 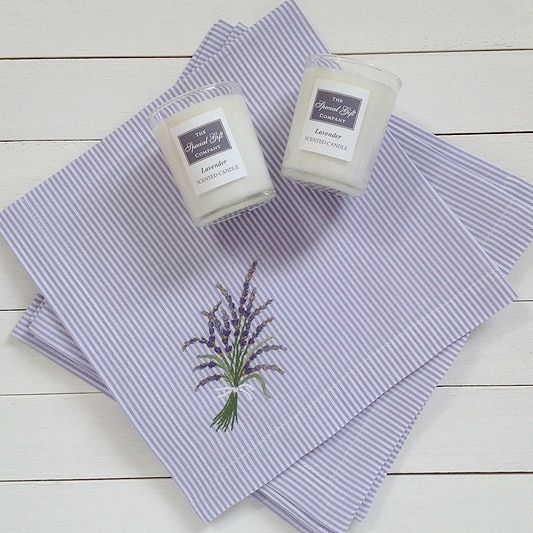 Four white and purple striped cotton napkins with hand embroidered lavender spray, two lavender votives in recycled glass containers. 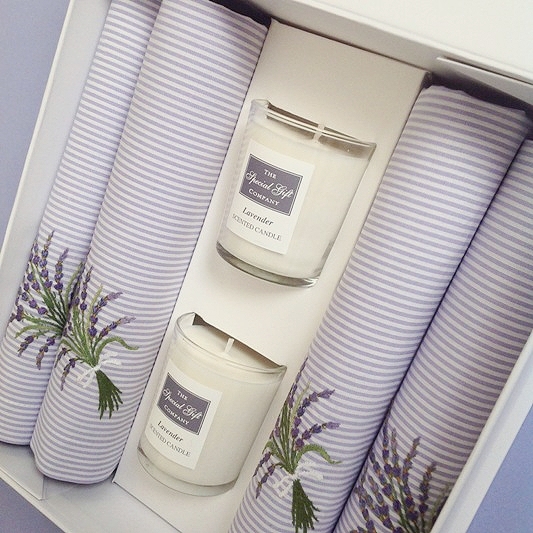 Natural plant wax candle , no animal or paraffin derived ingredients.